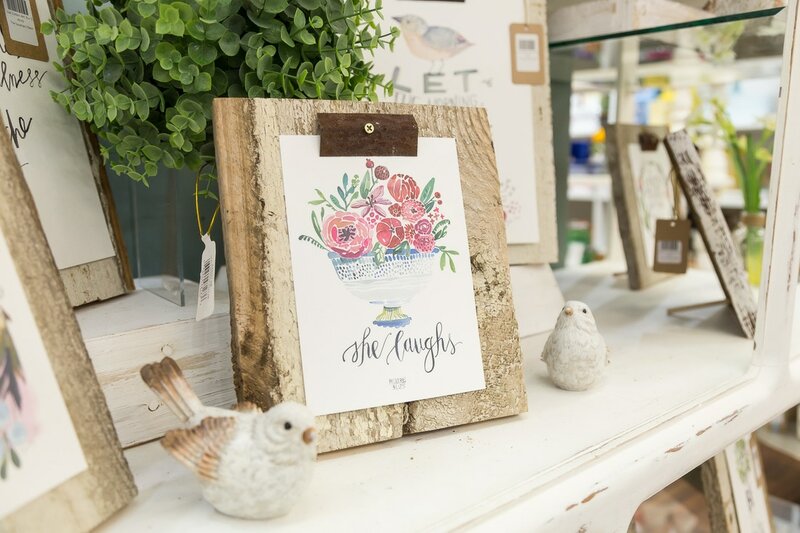 We're sure you’ll find the perfect gift at The Southern Nest. Something that puts a smile on your face and brightens someone’s day. Browse our best selling gifts from Nora Fleming, Brighton, Finchberry, Young's Pecans and much more. The community is the heart of our business and we're proud to support artisans and companies with local ties.